Good things come in small bites Order Now! 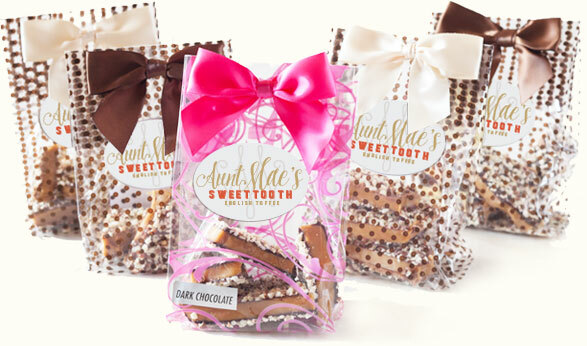 Welcome to the home of Aunt Mae’s Sweet Tooth. We hope it will be your home for all the rich, rewarding pleasures you deserve. 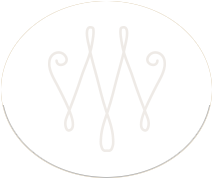 For the holidays, for birthdays, for special occasions or to make any occasion special. 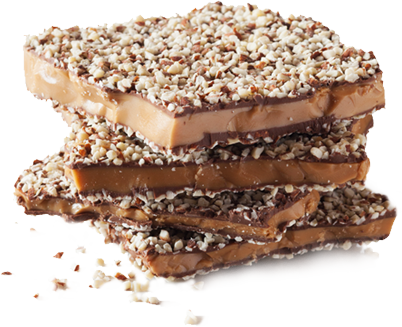 and we’ll include a FREE toffee taste in every order over $50.00.